Hilary Atkisson Normanha is the Product Localization Manager at Eezy.com. Founded in 2010, Eezy is an online network that helps millions of professional designers, illustrators and artists connect with design resources from brands around the world. With a background in psychology, Hilary began her career over a decade ago as a professional translator and language instructor. In 2015, she took on the role of International Program Manager at DTM Distributors, a Kentucky-based transportation company. In 2017, Hilary joined Eezy, where she now oversees all website and product localization. This includes leading a team that builds and maintains a company-specific translation memory and terminology databases, and working with the Content Director to develop products that are specific to each locale. Hilary is also responsible for researching country-specific product data, as well as the cultural and linguistic characteristics of Eezy’s international users to give them the product they need and advocate for their best possible user experience. 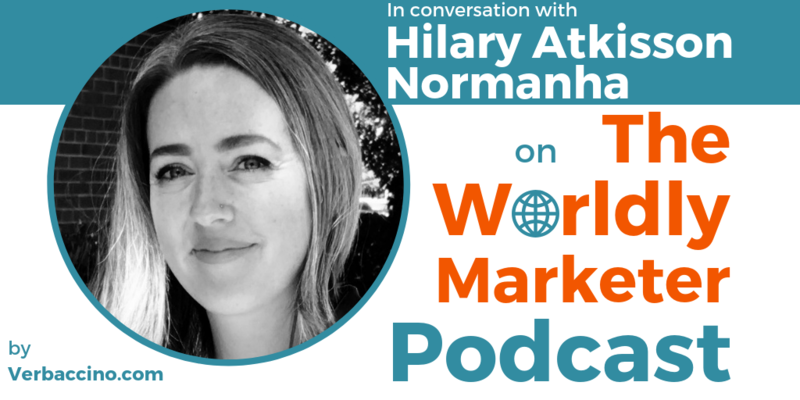 In this conversation, Hilary shares some great insights into how a small tech company can grow a large global user base by leveraging the power of localization – including a very smart (and very effective) international SEO strategy.